Nobel Laureate Blasts East Timor's Failure Against Poverty - Integration Through Media ....! 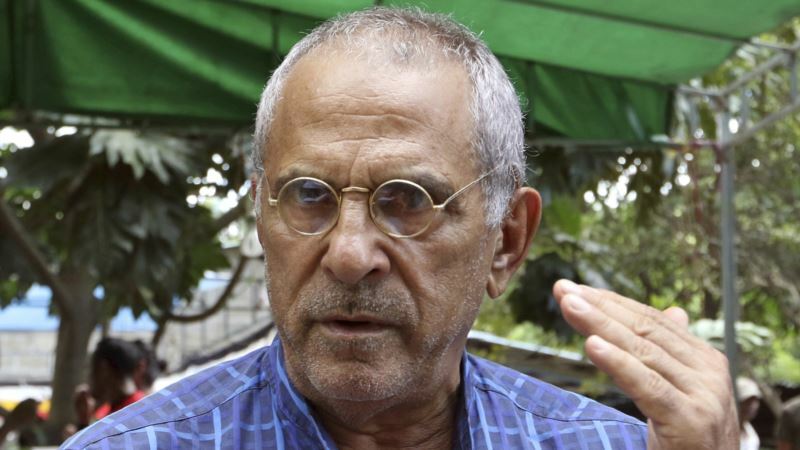 (VOA): Nobel Peace Prize laureate and former East Timorese President Jose Ramos-Horta has waded back into the young country's politics ahead of parliamentary elections next month, calling the government a total failure in the past decade in crucial areas such as reducing child malnutrition and providing clean water. “If I had been a prime minister for 10 years, I would have focused all those 10 years on quality education, on rural development and that means water and sanitation for the people,” Ramos-Horta said in a recent interview with The Associated Press. “The study by the U.N. on our social economic indicators, particularly on malnutrition and children's growth are extremely negative, I'd say total failure over the last 10 years,” he said. Ramos-Horta, who was president from 2007 to 2012, said the nation of 1.3 million people has made “tremendous progress” in establishing consistent rule of law and consolidating its democracy, among the newest in the world. Presidential and parliamentary elections last year were the first held without the supervision of U.N. peacekeepers. “You will be better paid with a vocational certificate in electricity or plumbing than if you show up with your Ph.D. in humanities. So it has been very wrong from the start, since independence. I hope the next government can change that,” he said. Ramos-Horta said Gusmao, whose CNRT suffered a drop in votes in the 2017 elections, becoming the second-biggest party after Fretilin, is a “good man” who cares about his country but may have been in politics too long.